I would have added some color to it (e.g. make the "RELAPSE" in a dark red or blue), but that's just my opinion. The original colour was blue, but it was changed to an "Aluminium" grey. 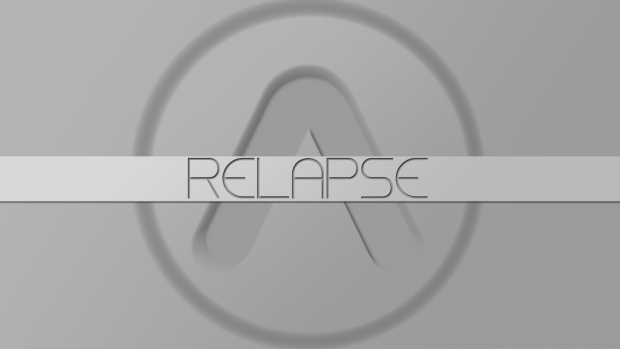 The official Relapse Wallpaper suited to all 16:9 resolutions.